You gonna carry that weight? How the hell did Respawn Entertainment manage to get this one passed EA? Having EA as a publisher is like having a monkey the size of king kong on your back. Yet they still managed to make Star Wars: Jedi Fallen Order a single player, story focused game, with no multiplayer, and no microtransactions. Hopefully they can teach this hack to Bioware. With Star Wars celebration happening, there’s plenty to talk about. 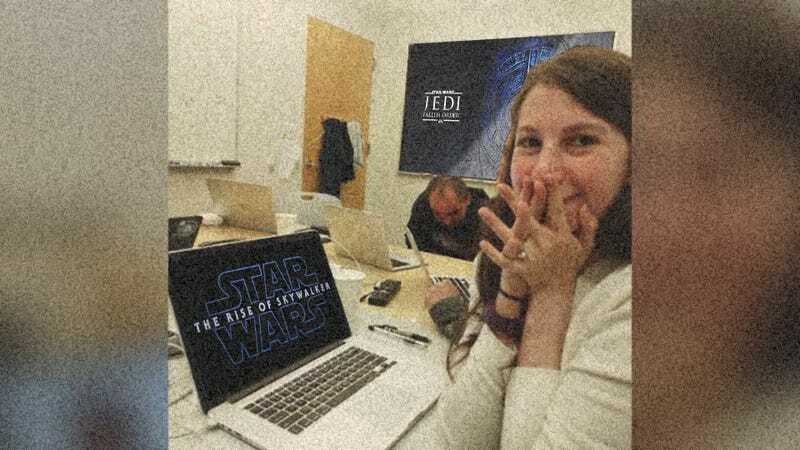 I’ll have to talk about whatever came from the Jedi Fallen Order panel next week. But the trailer for episode 9 is something I spoke of in depth on Friday’s live stream. Yes, that’s a thing now on my YouTube channel. Here’s a quick recap of things. PewDiePie announced that he made a deal to stream exclusively on Dlive. This is the first I’ve ever heard of the platform, so it’s already working. This could be big, and if it is big than is this it? Are the chickens coming home to roost? Will Twitch feel the pain or will Dlive become the Epic Games Store of streaming platforms? It hasn’t been a great two weeks for Bioware. Jason Schreier of Kotaku released another exposé, this time on Dragon Age 4. I get the feeling that this was a bi-product from his investigation into Anthem. Still, it was a very interesting read. Dragon Age: Inquisition won game of the year in 2014, and as it turns out, even the developers didn’t know how the hell that happened. It certainly didn’t deserve it. I made the mistake of playing it AFTER playing the Witcher 3. Damnit! For the thousand time, I’m the inquisitor, I should have better things to do than to gather livestock. Like I mentioned before, I started live streaming quite frequently. I have to focus more on finishing my studies, but I have to keep practicing this craft of speech. So about an hour a day, I think is a good amount. At first it was gonna be an hour a week. But then the reception was so positive, I said fiddlesticks it, let’s keep going. I got esports to watch on weekends though.